The southern coastal zone of Perú was the site of an impressive development of pre-Inca cultures that dominated the desert and imprinted their interpretation of the magical world in which they lived. 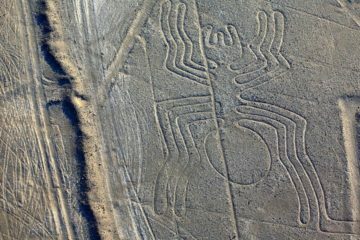 Even today one can observe the conservation of the lines of Nazca, which provide eloquent testimony to the exquisite land they cultivated, the cradle of their living afro-Peruvian races of present-day Pisco. In addition one may enjoy the various sanctuaries of wildlife along the coast in the Reserve of Paracas, home to millions of seabirds, sea lions and many others. Our team is in charge of providing all the necessary facilities and requirements in order to ensure security and a pleasant tour. Bus from Lima – Ica 303 km (188 miles) along Panamericana Sur (Southern Panamerican Highway). Transfer to Hotel for overnight lodging in Ica. In the morning early Pick up from the hotel. Excursion on bus to Paracas -60km (37 miles) north by road + Boating excursion Islas Ballestas + to view the famous Candelabro(candelabra) design , a figure of Nasca Culture origin engraved in the desert sandy cliffs overlooking the Pacific Ocean shoreline . In the afternoon, regular passenger bus on the Ica – Lima passengers line. Transfer from Bus terminal to Hotel. **Possibility of other Tours and Excursions in Lima before your International Departure flight. See Itineraries in Lima (Additional tours). ***Possibility of Extension Nazca, Arequipa, Cusco. Professional and Qualified Guides, with specific Tour Group Leadership training and instruction, ample experience in General Tourist milieu, English and (or) Spanish-speaking. For knowledge of any other language, please contact us. 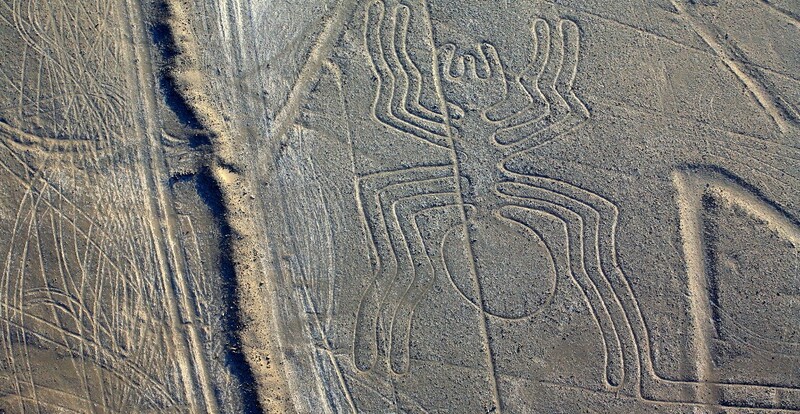 NOT INCLUDED Flight over Nazca Lines from Ica; do foresee a US$40. – to US$120.- (American Dollars) expense depending on the Tourist season, availability, etc. Admission and Entry Fees precluded in the program. Prices may vary according to type of accommodation, time of year and number of participants.